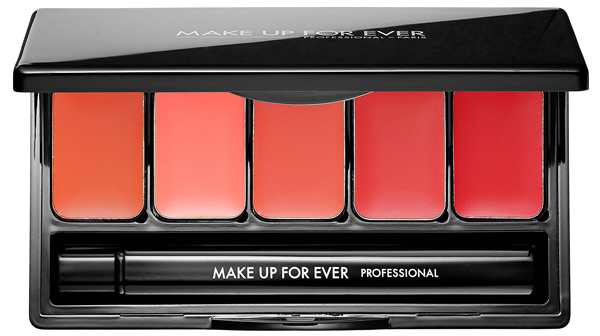 Sephora Exclusive: Makeup Forever Rouge Artist Palette | Top Beauty Blog in the Philippines covering Makeup Reviews, Swatches, Skincare and More! Great selection! I love these palette! I am following you on Bloglovin ♥ Follow back ? Wow!<3 It Looks so cute! I'd like to have them! Nice post and palettes! Fantastic colours. I need one of those palettes! I need a similar palette in my life!